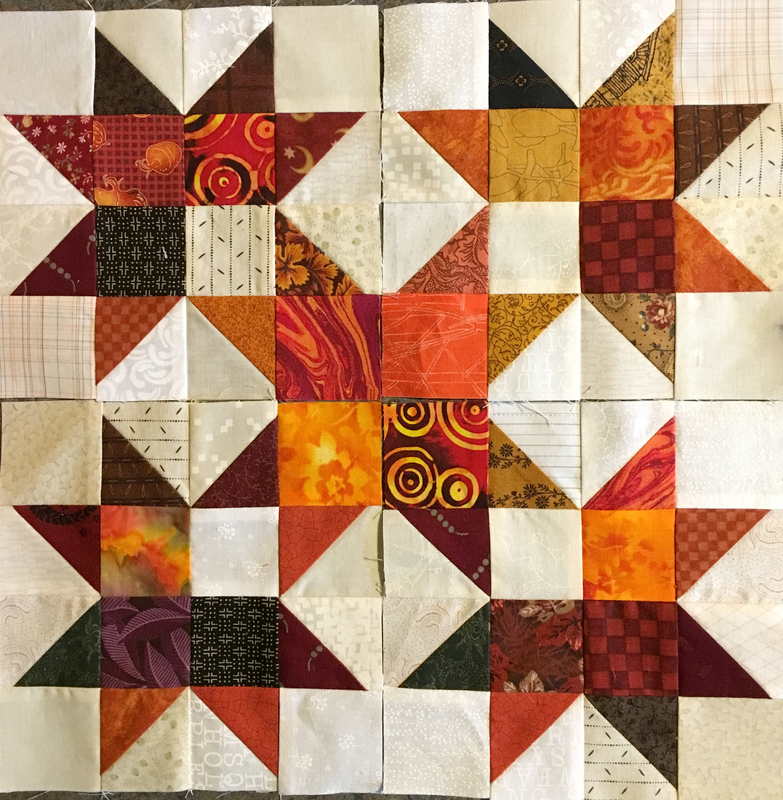 This entry was posted in Design Wall Mondays, Quilting, Scrap Quilts. Bookmark the permalink. We watched the Man Show – and I remember that chant. What a great name for your gorgeous quilt. That workshop was SO much fun . . . Like the colors for your Scrap Crystals, too. Beautiful colors for Scrap Crystals. I find that my leader ender projects always seem to clash horribly with whatever my main project is, so no danger mixing them up! 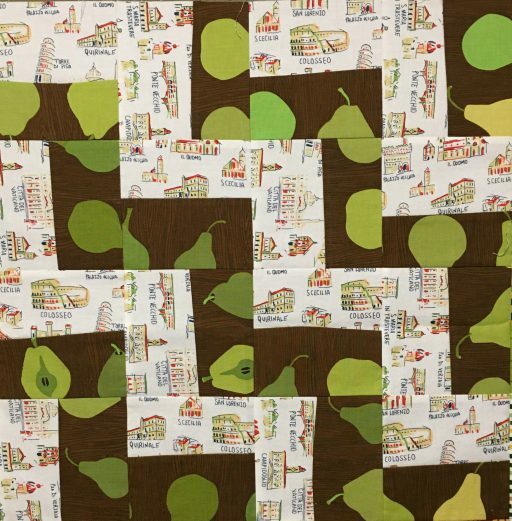 I love every single one of these rail fence quilts that I have seen. It was a great workshop with Sujata. So glad you could come! 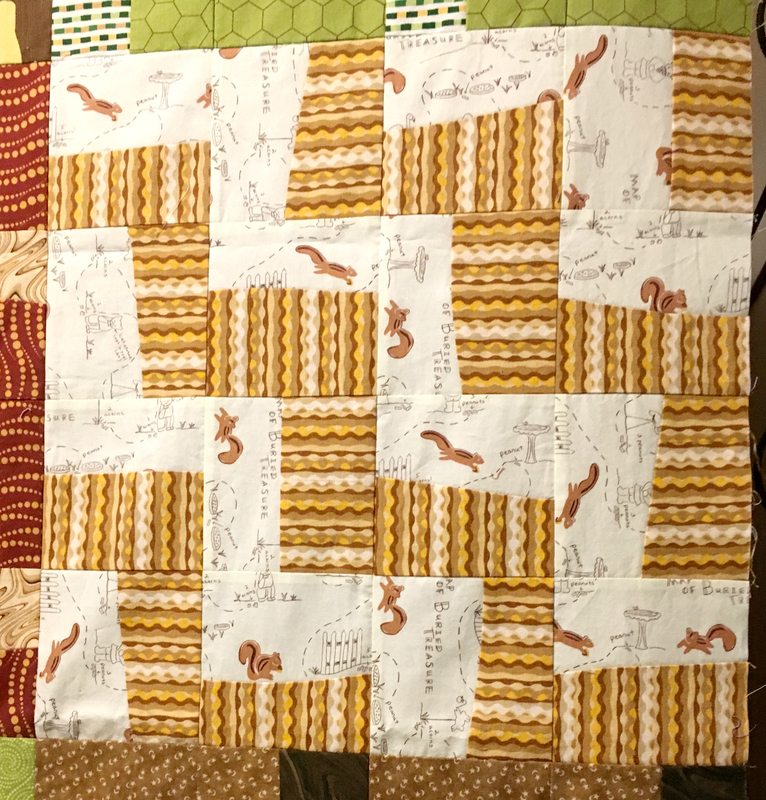 I like the squirrel fabric. Interesting quilt block design. I remember the Man Show vaguely but don’t remember Jimmy Kimmel being on it. I do remember the chant. The ziggy zaggy is a keeper for sure. It was even better seeing it in person. Never heard of The Man Show. 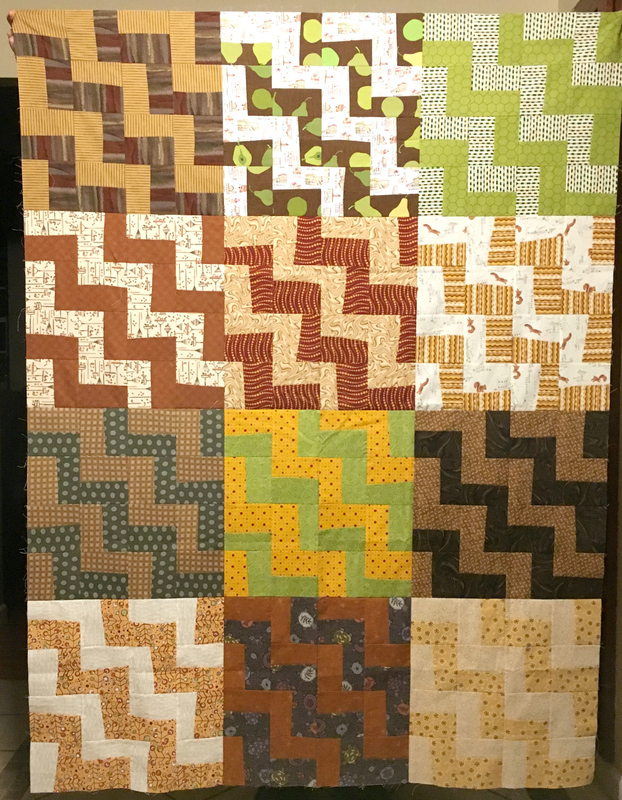 I love the Zigzag quilt. It’s on my Bucket List!!! Both of these projects look very satisfying and fun to work on. I love these kinds of quilts. 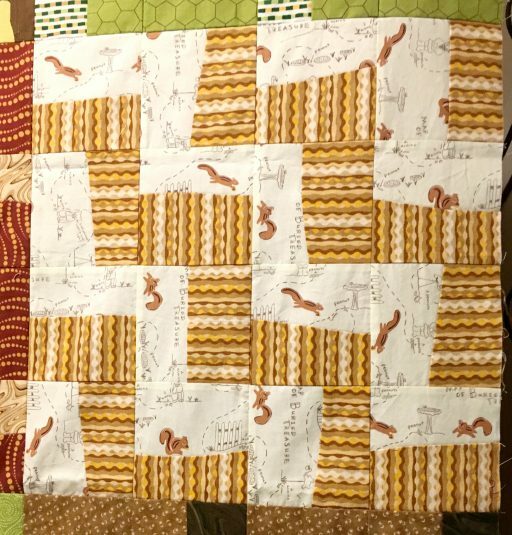 They are both very nice looking quilts too. Lovely colors! Backtracking on blog reading. Wonder if Kevin got the idea for his rail fence blocks from you! They look good. I really like the colors you are using for BH Scrap Crystals.